Dougherty Real Estate in Fairmount City has listed this property in Mayport. 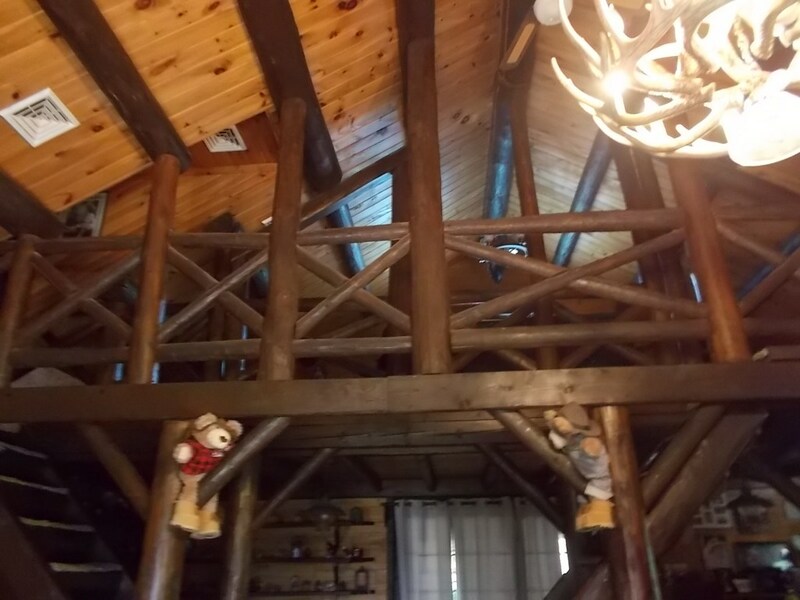 REMARKS: Picture Perfect 1.5 story Log home on 5.7 acres of Country living! 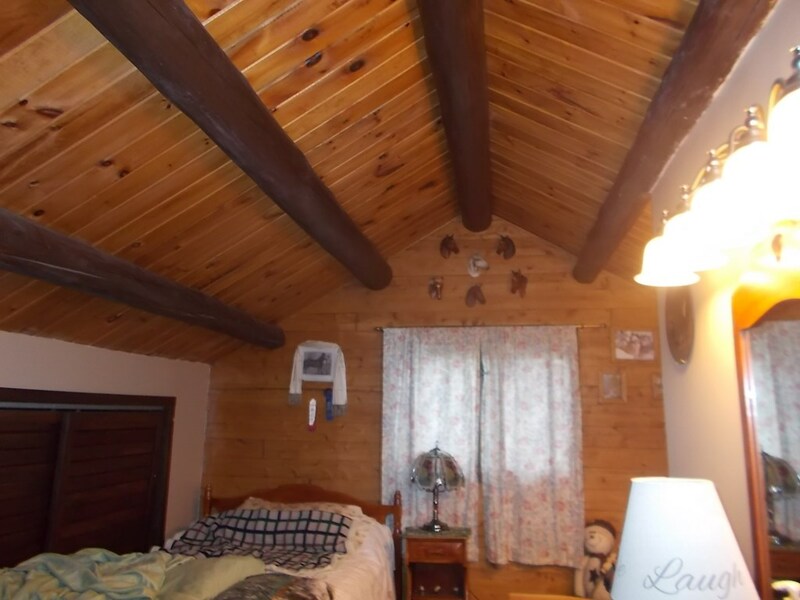 This custom log home will amaze you! 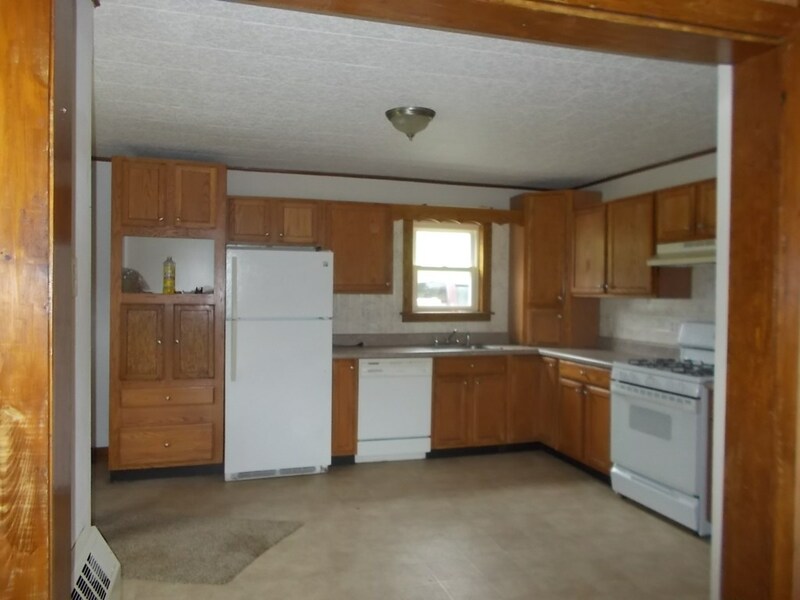 Three bedrooms and four baths are just the start. 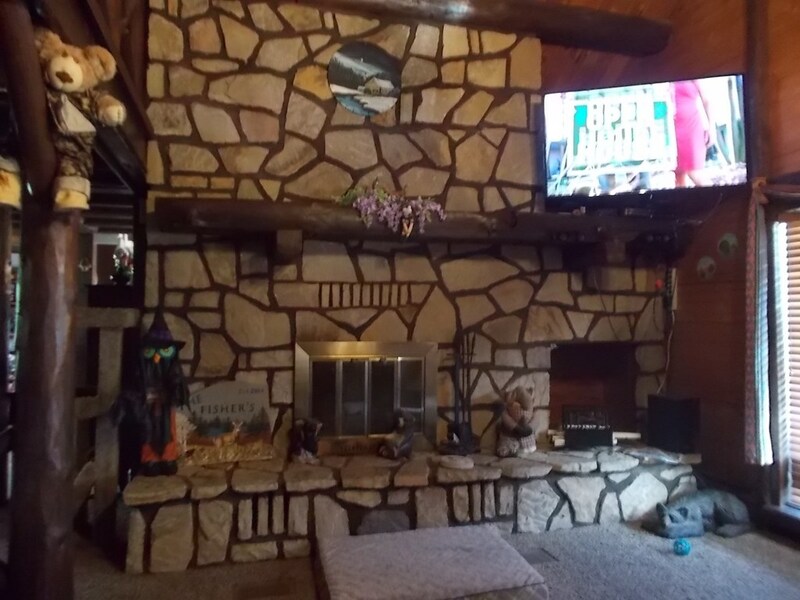 This one has a large open living room complete with a beautiful stone wood burning fireplace open loft with views to the living space below. There is also a large dining room and fantastic gourmet kitchen, step out of the living space to a closed in patio which leads to your pool deck. 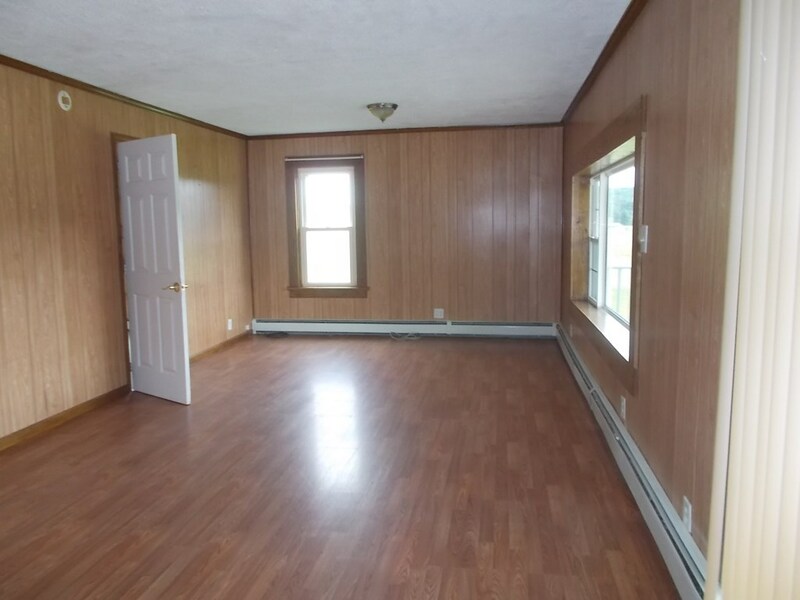 Upstairs on either side of the loft room, you will find two bedrooms with their own bath, on the lower level a family/game room and a full kitchen for your entertaining needs. The front deck that wraps around to the side is just too big to describe. The photos do not do this home justice you must see this home for yourself. Country living at its finest with this one!! 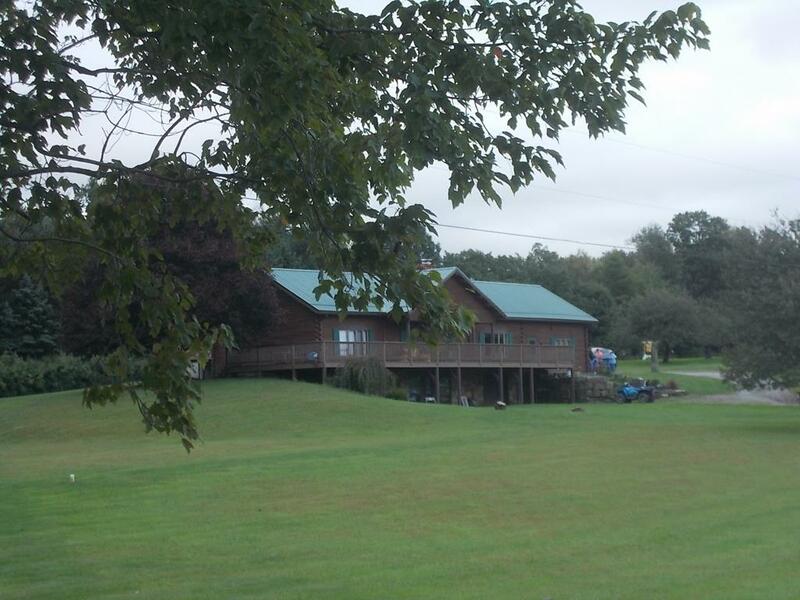 Dougherty Real Estate in also has has this property for sale in Shippenville. 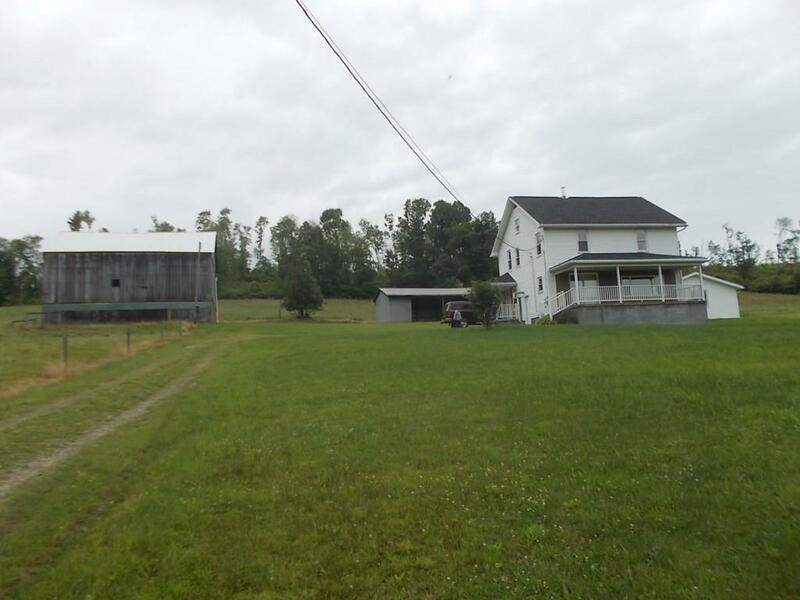 REMARKS: Picture yourself in this farmhouse sitting back in nature with gorgeous views of the countryside, you will love this 50-acre farm complete with a full-size barn, machine shed and a large 2 and 1/2 car garage. Did I tell you 50 acres??? The land is mostly wide-open pasture fields, approx. 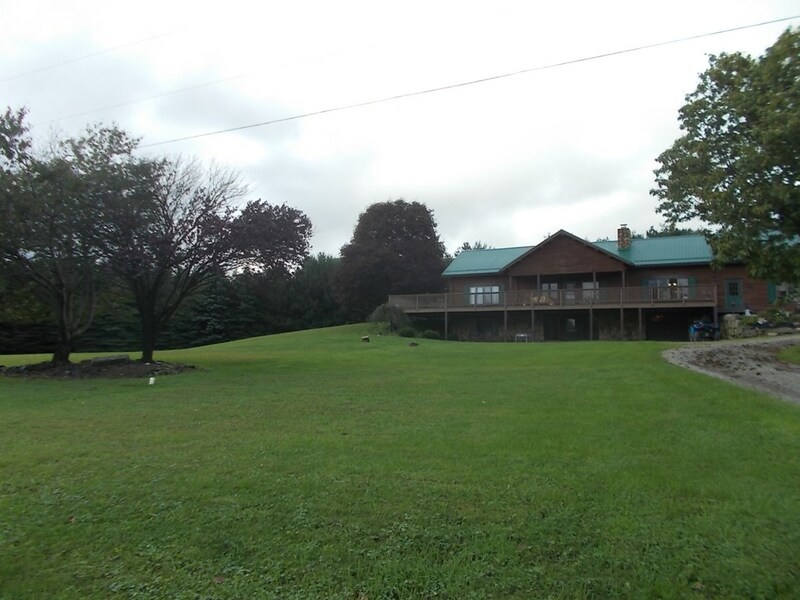 20 acres of pasture, most are contained in high tensile 4-strand fencing, some wooded acres that are excellent hunting grounds, the barn is in good condition perfect for a horse farm! 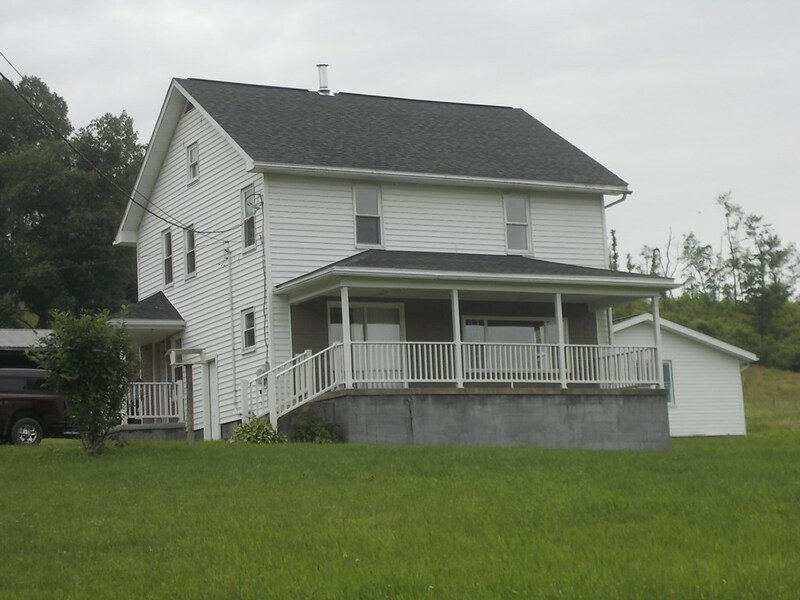 This charming 3-bedroom farmhouse has a very large living room with picture window views, large oak eat-in kitchen. 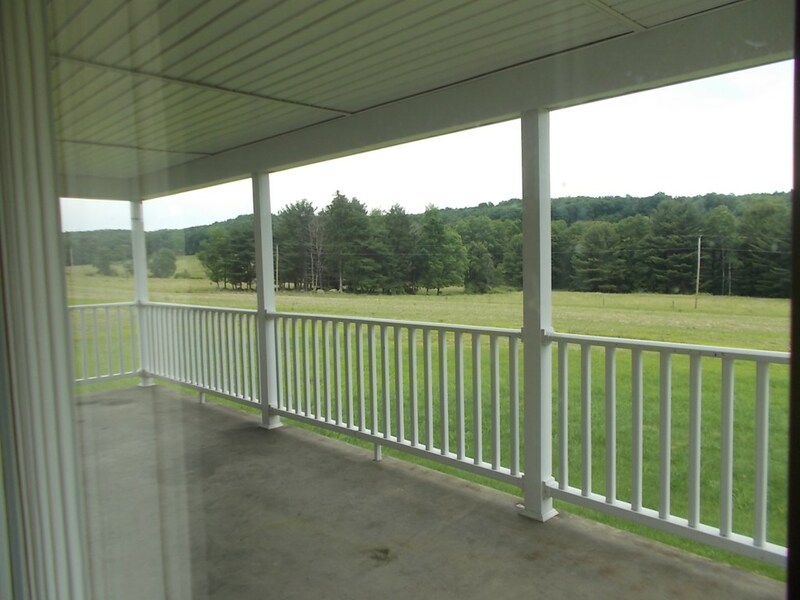 Super-nice large front porch with awesome scenic valley views. The barn is spring fed. 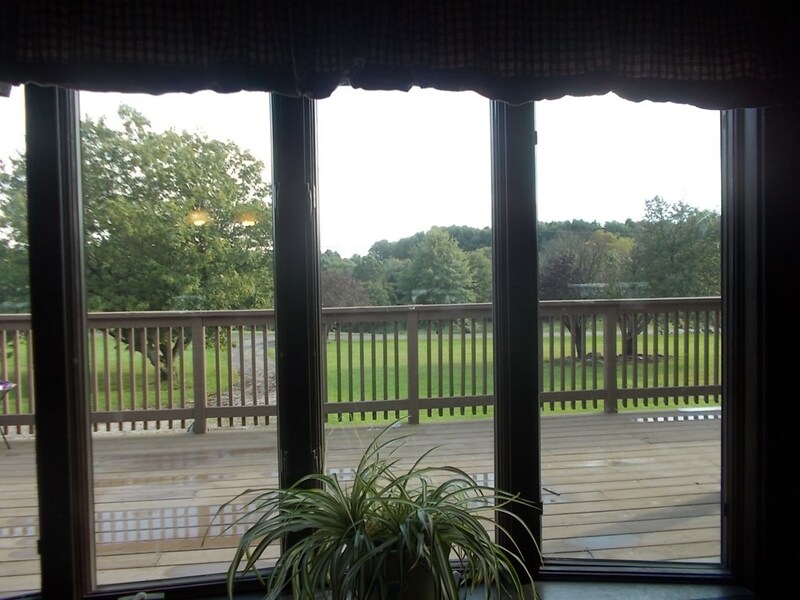 There is a freshwater stream running thru the property, what more could you ask for? Privacy and beauty all in one place! (Seller reserving gas and oil rights.) Don’t let this one get away! You must see it for yourself! 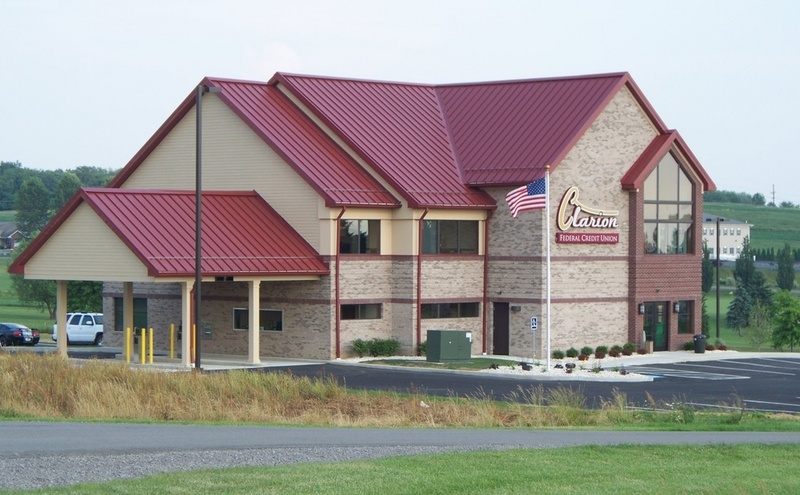 DIRECTIONS: Take Route 322 to Shippenville, take right on Route 208, then right on Paint Mills Road, left on Huefner Spring Road to left on Washington Lane. The property is on both sides of the road. Whether you are looking to buy or sell a home Dougherty Real Estate offers many listings and options to help you find what you are looking for. They handle it all from beginning to end. Dougherty Real Estate is located at 660 Longview Rd., Fairmount City, PA 16224. They can be reached at 814-275-2750. For more listings, visit DoughertyRealEstate.net.